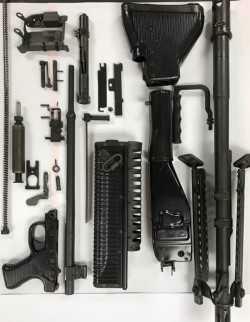 I have a complete M60 parts kit (less receiver) that I am selling. Everything is in excellent condition and price includes shipping. Yes sir. I still have this for sale. I will contact you directly tomorrow morning. I’m flying back into town tonight and can provide more pictures when I return.